Motorola has officially announced a new multimedia slider, designed to meet the needs of its social networking fans and multimedia consumers. 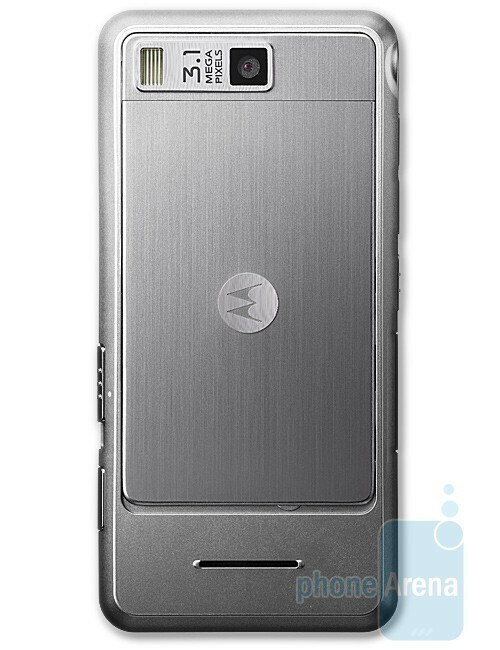 The new phone is called MOTO ZN300 and is presumably targeted to the younger users. It will be equipped with a 3.1-megapixel camera and a LED flash providing you with enough shooting power just when you need it the most, in order to take some quality images. These you will be able to instantly upload to your favorite social network account, thanks to the preloaded Facebook, MySpace and Photobucket, which will always keep you in touch with your friends. In addition, users will have the opportunity to capture videos at 15 frames per second. The more creative ones may like the Video Mixer that will allow for adding customizable or preloaded transitions and sound effects to videos, which can be mixed with still photos and audio files. The manufacturer has cleverly included here also a YouTube application, through which you’ll be able to quickly share your latest work of art with the whole world. The MOTO ZN300 will rely on a standard QVGA (240x320 pixels) display, along with a 3.5mm jack, Opera web browser and Bluetooth support. There will be three different keypad illumination modes: Camera, Video and Playback that will highlight only the more important keys for the moment. 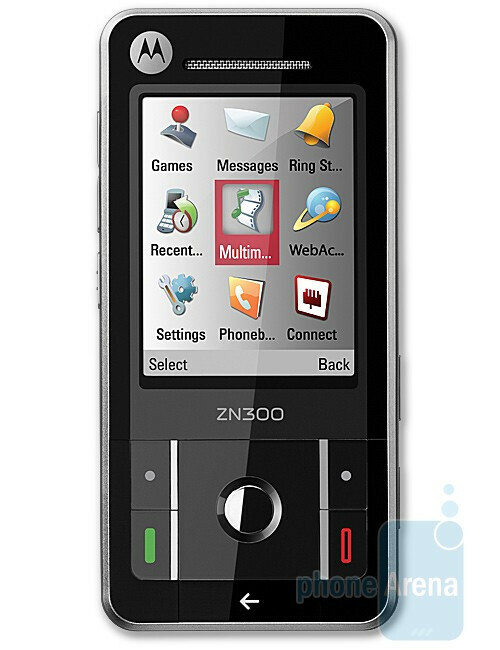 The MOTO ZN300 will be available in multiple markets, starting Q1 2009, but information on pricing is not yet available. How come it went from a 5-megapixel camera to a 3.1 megapixel camera?